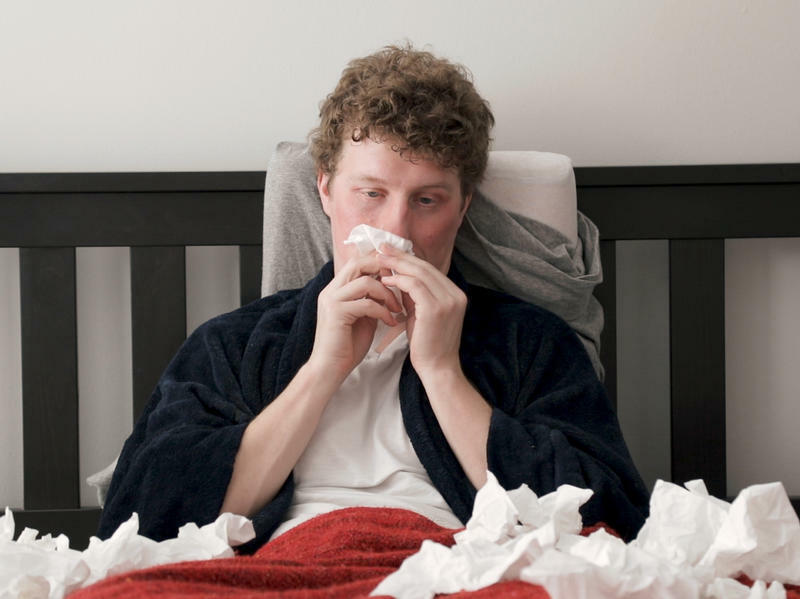 For the general population, the flu represents a serious health concern. But for the homeless — who deal with higher rates of chronic illness, fewer resources and crowded conditions in shelters — catching the flu can be a matter of life or death. 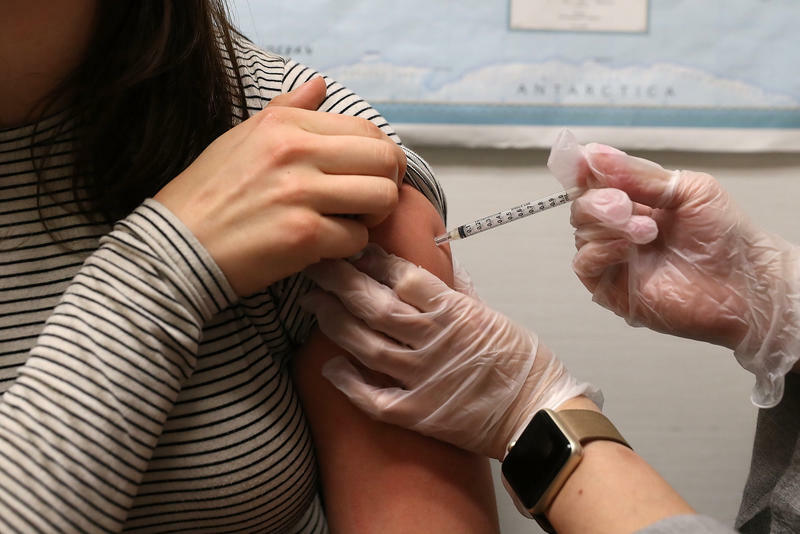 This year, the nation has experienced a vicious flu season on track to break recent records, according to the Centers for Disease Control and Prevention. Although the outbreak has shown signs of decline over the past two weeks, it is ongoing in 45 states and the District of Columbia, thousands of people have been hospitalized, and 114 children have died. If you’re homeless, having the flu “might mean that you can’t get up and manage to stay warm. You can’t go get food. 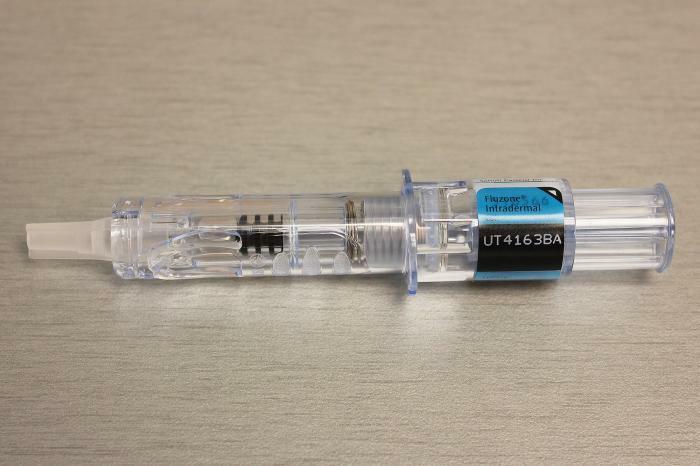 And if you have a substance abuse disorder and you need to maintain either alcohol or opioid use, then you go into withdrawal,” said Eowyn Rieke, a board member of the National Health Care for the Homeless Council. Avoiding the flu is just one of many health challenges for those who are homeless. Homelessness worsens depression and cognitive function, said Dr. Margot Kushel, a professor of medicine at the Zuckerberg San Francisco General Hospital and Trauma Center. Homeless people also have a harder time managing chronic diseases. Roughly two-thirds of the group cope with a chronic condition or a substance abuse disorder. Smoking is common. And 3 in 10 people who are chronically homeless have a serious mental illness, according to the Office of National Drug Control Policy. William Coleman, a 51-year-old former construction worker who has struggled with cocaine addiction problems, is in counseling and anger management classes at Central Union Mission in Washington, D.C. He is also accessing more preventive health care — including the flu vaccine, which he got earlier this year. But the tight quarters at shelters such as the Central Union Mission make Coleman and others there vulnerable to illnesses. 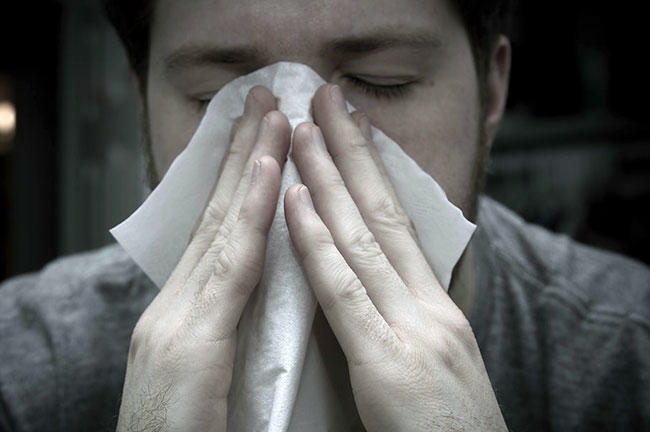 Crowding and poor hygiene create an environment primed for the flu to spread, said Jeff Engel, executive director of the Council of State and Territorial Epidemiologists. Subpar conditions among the homeless have led to other outbreaks in recent years. In Atlanta, a drug-resistant tuberculosis problem began in a homeless shelter in 2008 and infected more than 100 people in the city and surrounding county, according to the health department. Last year, poor access to restrooms among the homeless community in San Diego and other parts of Southern California fueled a rash of hepatitis A casesthat infected hundreds and killed 21 people, according to the state’s health department. 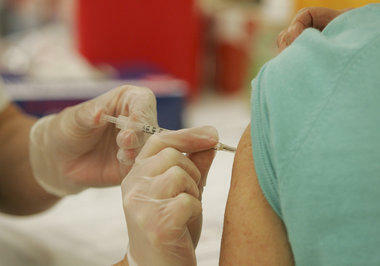 In Washington, flu activity is two levels below the most severe “widespread” category, according to the CDC. However, the number of people who have been infected so far is the highest in five years, with 2,150 confirmed cases as of Feb. 17. Maryland reported 23,111 laboratory-confirmed cases as of Feb. 17, and Virginia health officials said the state had 2,652 cases as of last Friday. Deborah Chambers, senior director of strategic partnerships and community engagement at Central Union Mission, said the facility has been on alert this year for the flu. In addition to daily cleaning, hand sanitizers have been placed throughout the building and flu shots are offered, she said. These efforts are also in part a response to a flu outbreak last year that “ran through the whole building,” Chambers said. This year, other than a few staff members falling ill to the virus, she said, the organization has not seen a spike in the number of flu cases. Nonetheless, the organization held another vaccine clinic Feb. 9. Unity Health Care, a nonprofit health system in the district that caters to low-income residents, also held a flu clinic, on Jan. 25 at The Day Center and Adams Place shelters for the homeless. 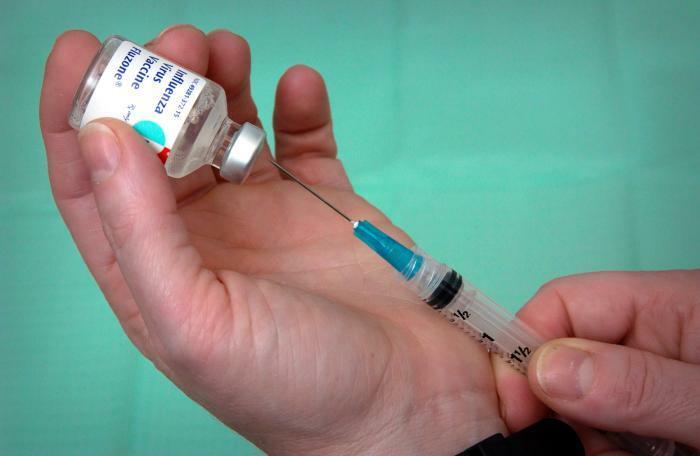 Although the health system promoted the vaccine in the fall, Dr. Catherine Crosland, medical director of homeless outreach services for Unity, said the events had marginal success. She and Caroline Garber, a Walgreens pharmacist with a big, red bag full of 50 vaccine doses, arrived to try again. Paul Martin was their first client. “I really don’t like needles, but I do need the flu shot,” he told Garber. A steady trickle of men made their way in to get shots. Among them was Robert Ford. He had been unemployed and homeless for about two years, he said. He is diligent about his flu vaccines, in part because he has diabetes. He takes medication to manage it and watches his diet. By the end of the night, he was one of 26 men who got vaccinated. For those who fall ill, isolation is one of the best ways to prevent the spread of the virus — a resource that is difficult to secure for the homeless, even when they’re sick. Unity Health Care manages the medical respite beds for the district. In the city, 12 of the beds are reserved for women in a shelter, and 33 others accommodate men in a separate location. Crosland said 45 medical beds for the more than 7,700 people living without homes in the district are “definitely not” enough to meet the demand. Moreover, these areas are not equipped to isolate a person with the flu from the rest of the population. The women’s respite beds consist of 12 bottom bunks scattered throughout the general clients’ sleeping quarters at Patricia Handy Place for Women. Shelters in Santa Fe, N.M., are also allowing those sickened by the flu to rest in medical respite beds. At the Interfaith Community Shelter, an increasing number of clients using these accommodations to recover from the virus and upper-respiratory infections, said Sue Carr, assistant to the executive director. On doctor’s orders, Gabaldon occupied one of those beds after being released from the hospital. After several days, she said she’s “coming around.” But her physician gave her permission to stay four more days in medical respite, for which Gabaldon is grateful.